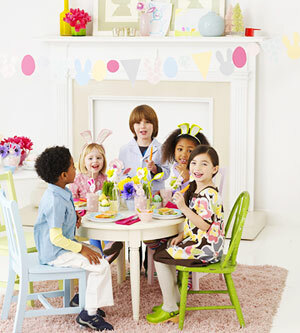 Parents.com has some great ideas on hosting an Easter Brunch for Kids. While you are making all of your Easter plans, don’t forget the kids and do something exciting for them too. They have instructions on how to make this pop-up card. This could also be used as a place card. I love this Cupcake Cafe. 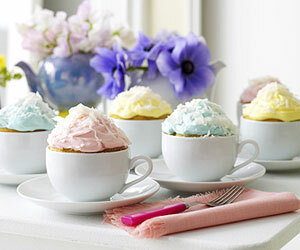 These would also be great for a Tea Party or a Baby Shower. 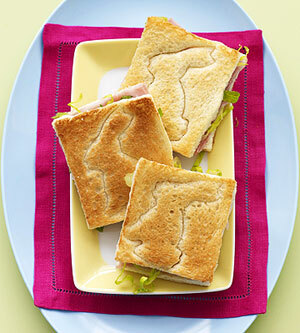 Here are some some easy to make Impressions sandwiches. 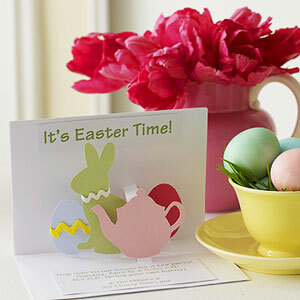 Make Easter Brunch memorable for the kids too. I hope that everyone has a wonderful Easter holiday. I like the sandwich idea 🙂 very cute!